Videos - Page 5 of 5 - Sucs for You! More Plant Mail! Another succulent unboxing video w/ Sucs for You! Today is a good day! The sun came out for a while and I got my order from Fairyblooms.com in the mail…now that’s how to start a week strong! Read on below for a list of the plants shown. Video Demo- How to: Arrange a simple pot of succulents with Sucs for You! 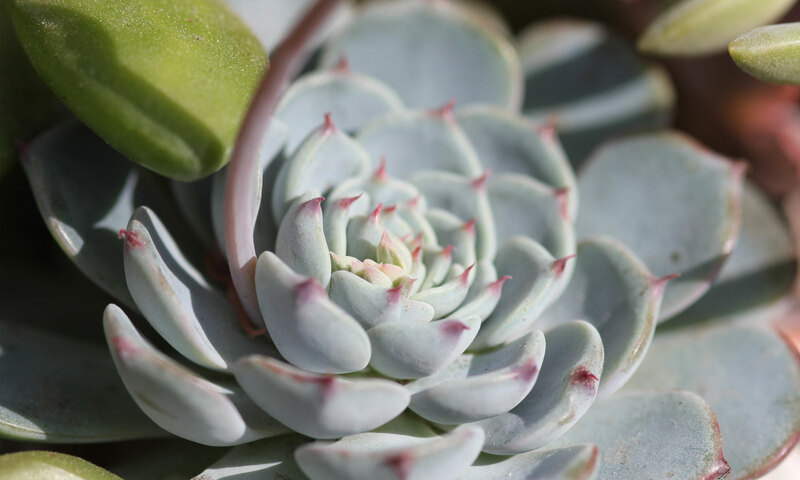 How to pot up your succulents, with tips on which varieties to place together. The other day, I noticed a hole in a Graptoveria Fred Ives leaf that was in a small pot up on a shelf, on my screened-in porch. Even though it was rather high up, I looked for snails and didn’t see any. So I started to twist off the boo boo leaf when I felt something cold and soft– it was this darn caterpillar! An Armyworm Moth larva to be precise.